What is the riding like here? 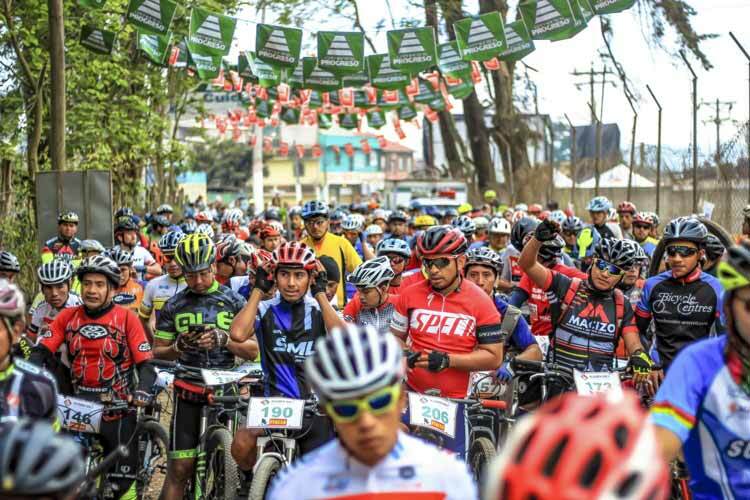 Mountain bike Guatemala is the product of years of exploration, racing and riding in Guatemala. We run the best enduro mountain bike tours in Guatemala with personalized itineraries and multi-day epics throughout the country. 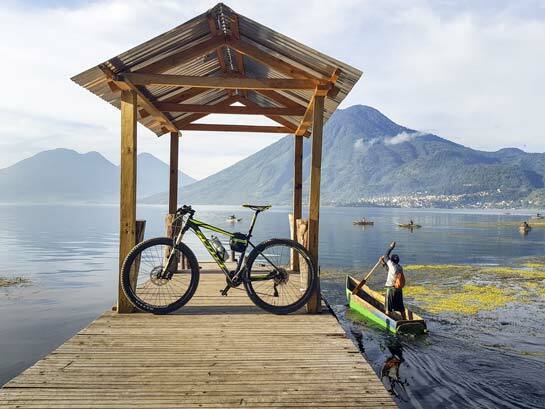 Let us show the real Guatemala by bike! A nice introductory ride to the pine forested singletrack above Antigua, Guatemala. 4/28/2019 - First series in the eastern enduro cup! Enduro-inspired ripper made to conquer all mountains with 160mm of suspension and slack geometry. Bike rentals are are are handled at our shop in Antigua, Guatemala. All of our rentals include a helmet and water bottle for the day. We strongly recommend booking your rental with one of our tours for a package price and the security of a guide. The Giant Reign is made to conquer all mountains. 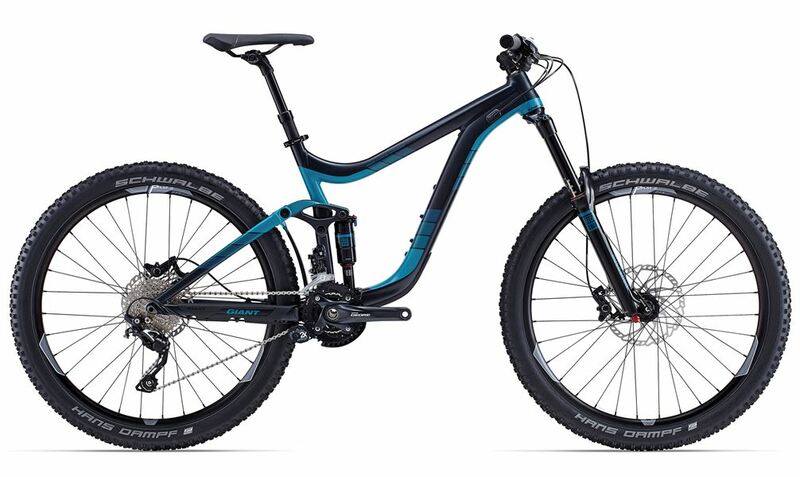 It’s built on the Maestro suspension system, developed and tested by Giant Factory Off-Road Team pros, and features slack enduro-inspired geometry. So whether you’re pinning it on rowdy enduro terrain or nailing new lines on your local trails, the new Reign gives you the confidence to rule the terrain. Jersey Tech, breathable jerseys are recommended to keep you comfortable on the trail. Shoes We can provide pedals to suit most cycling shoes (Shimano SPD & Crankbrothers) and offer flat pedals as standard. If you regularly ride ‘clipped in’ we suggest bringing your own pedals – to make sure the engagement is set to your liking. If you don’t have cycling specific shoes, we will set you up with our standard flat pedals. This 29in wheeled hardtail that climbs efficiently to get you to the top of the mountain. 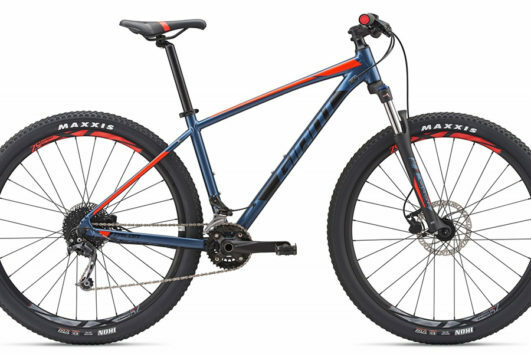 This progressive trail bike features 150mm of travel plus the all-round performance of 27.5 wheels.